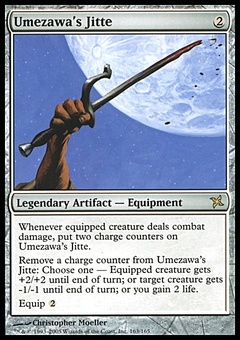 Drain Power ($1.15) Price History from major stores - 5th Edition - MTGPrice.com Values for Ebay, Amazon and hobby stores! 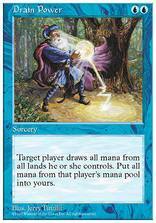 Card Text: Target player activates a mana ability of each land he or she controls. Then put all mana from that player's mana pool into yours.